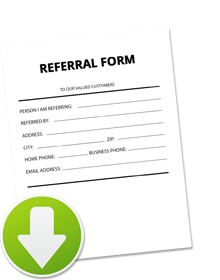 When you refer Lone Star Automotive to a friend, family member, or anyone, you’ll both get a reward! When your friend has work completed by us, you will each get the special offer. Sometimes we give out gift cards, credits for future service, or cash! Our customers are what make our business successful. We greatly appreciate your referrals and word-of-mouth advertising, as well as the opportunity to help the Midland, TX community stay safe on the road.